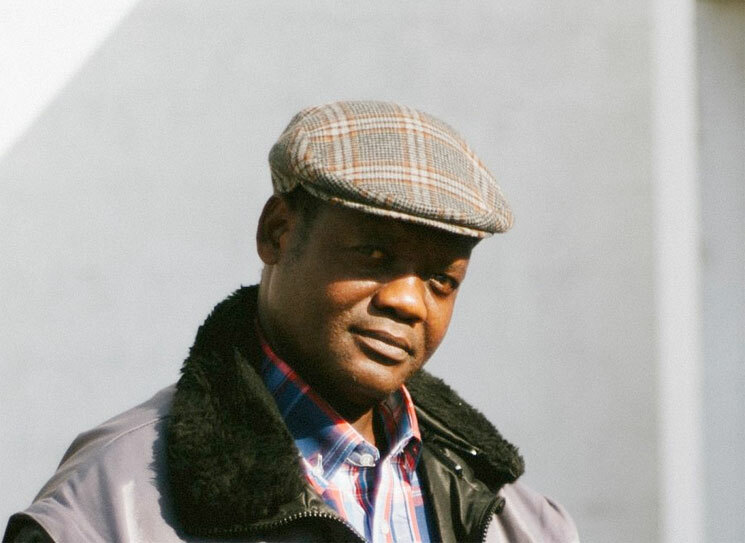 Augustin Mawangu Mingiedi — the band leader of famed Congolese collective Konono N°1 — has died. The band made the sad announcement on their Facebook, revealing he passed away Monday (October 16). Mingiedi was reportedly 56. Mingiedi died after being ill for several months, reportedly due to complications with diabetes. Konono N°1 explained that his son, Makonda, would now lead the group, along with original singer Menga Waku. Mingiedi himself took over the band from his father and Konono N°1 founder Mingiedi Mawangu, who died in 2015. Konono N°1's last album was 2016's Konono N°1 Meets Batida.